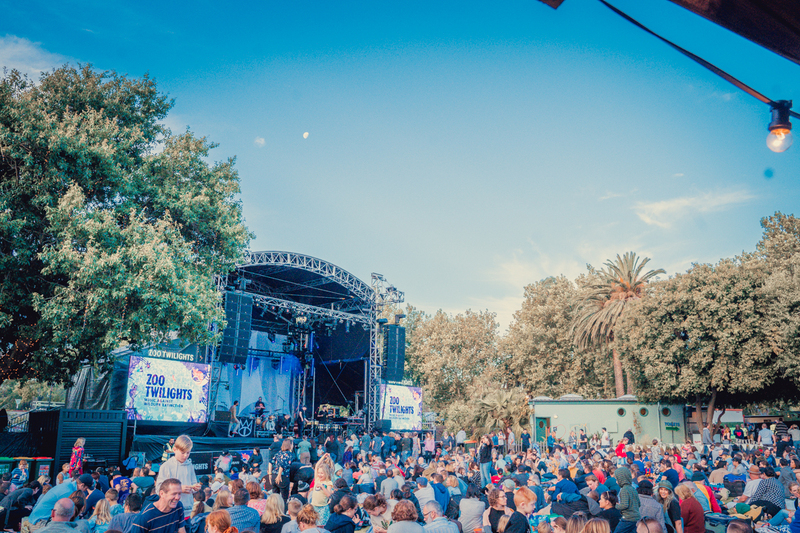 Meet the local SA acts announced to play the Adelaide Superloop 500! 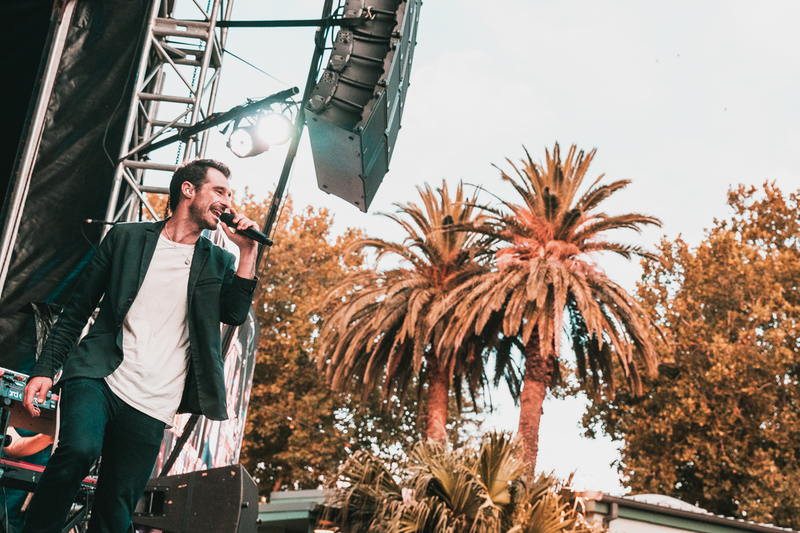 Ever live favourites The Cat Empire hit up Melbourne Zoo for the first of three sold-out shows on Friday night. Joining them for this homecoming show were The Meltdown. Our photographer Danny brings us these photos from the night.